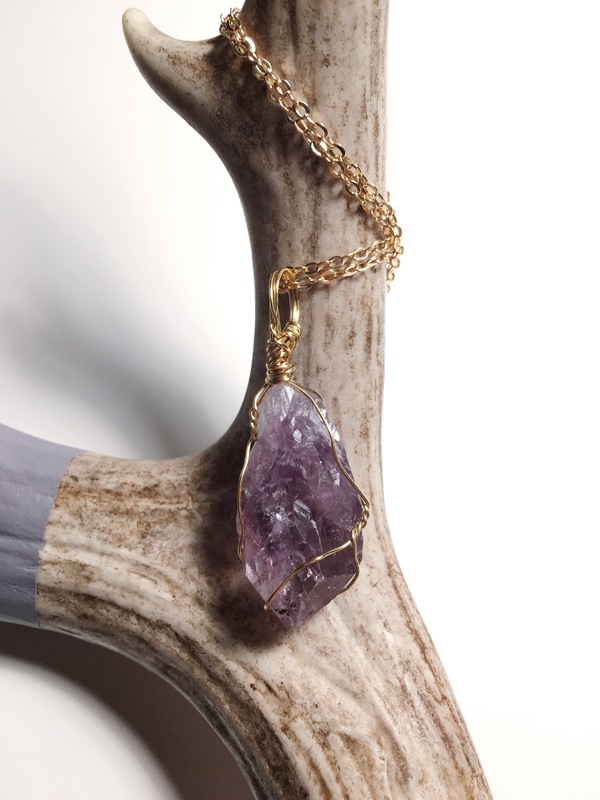 Amanda Dear (short for Delos Reyes – meaning ‘of the kings’ in Spanish) is all about the Joy of Crystals, which would make sense why her company is called just that. In French of course! Lead by the spirituality and uniqueness of each of the stones, this gem is as beautiful as her own work. I create handmade jewelry and chakra bath bombs. 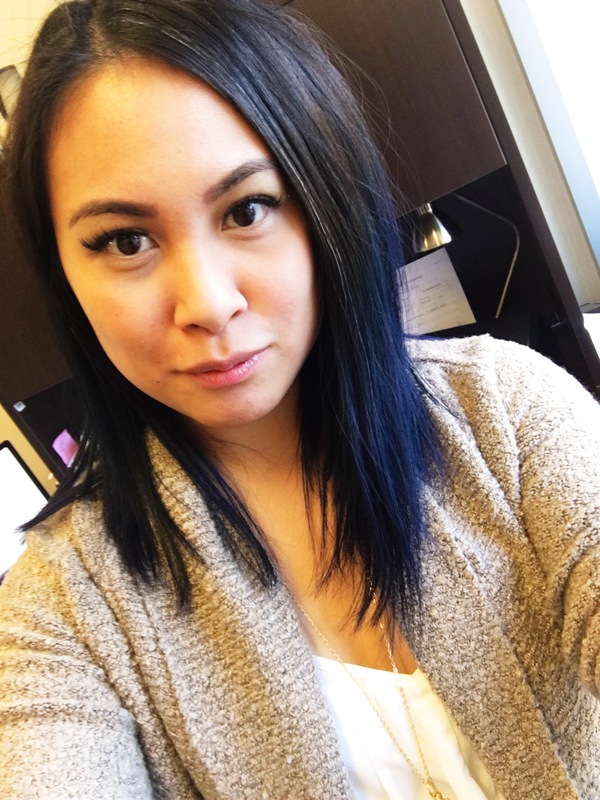 I also work a full-time job as an Executive Assistant, I’m kept quite busy during the day as I also do accounts receviables, heath & safety admin, and manage the office. When I’m not working or creating jewelry, I’m cuddling up next to my man and doggies, watching TV/Movies, or sleeping, for hours on end. 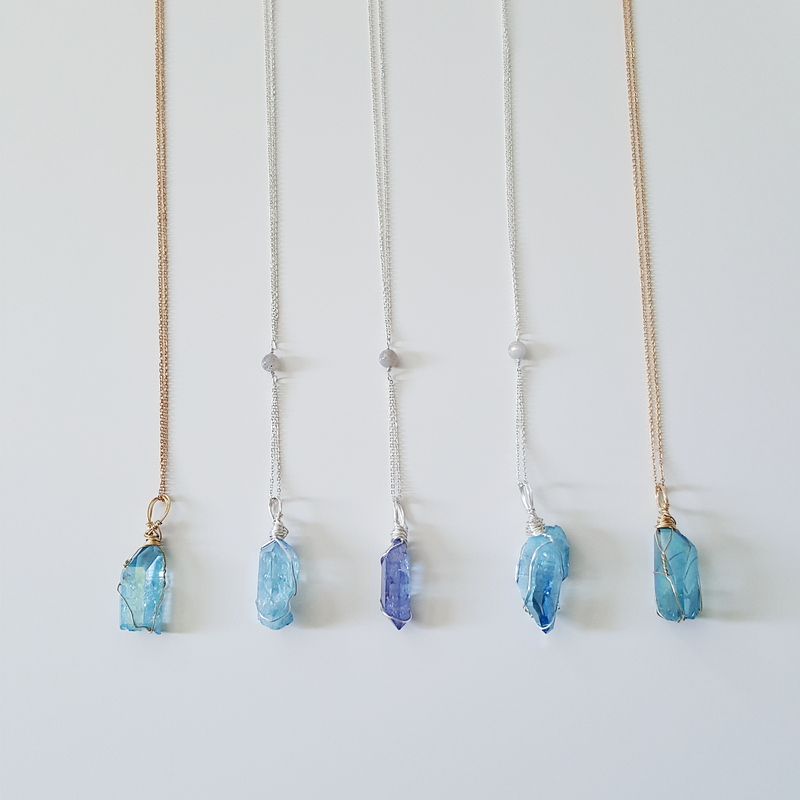 I had health issues back in 2014 which lead me into Spirituality, crystals and jewelry making…. I found the phrase that resonated with me “joie de vivre”, which means a cheerful enjoyment of life, to find the joy in every situation – good or bad. Crystals and jewelry making gave me a joy no other hobby gave me and helped me through the “bad”. I started creating to help others find joy in their everyday lives, not just through my pieces. The natural beauty of gemstones inspires me, it’s always a constant reminder that life is full of beautiful gifts, all you have to do is look. I dream… I KNOW (because the Universe provides, right?) that I will be creating fine jewelry and that jewelry will take me all around the world, because there is so much life to live out there! I also want to own a little boutique, which will have my jewelry studio and would sell all things local / small business. I’d have to say Instagram – I use this platform the most, it has connected me with old friends and new – not just in Calgary but over the globe. I take a step back and breathe, I ask myself what I am grateful for in this situation and what it has taught me and to find joie de vivre! When things go wrong, they are only temporary – we have the power to change that, even if that doesn’t seem likely. When I was younger, probably from grade 5/6 – I used to write my own Pop and R&B songs… My close knit girlfriends and I would pretend we were in the group S Club 7 and would perform those songs I wrote on the playground. Yeah….. LOL! I guess the only people who would know about that were my elementary friends but I’ve lost touch with them because I moved all over the city growing up. I would probably choose two because I can’t choose just one – to be able to speak to animals, because gosh I would love to be able to have a conversation with them, that’s not just one sided. And to be able to time-travel, I would love to see how many of my traits relate to my ancestors, and would love to visit different time areas – the 20s, 70s and 80s fascinate me and I’d love to see how jewelry came to be!